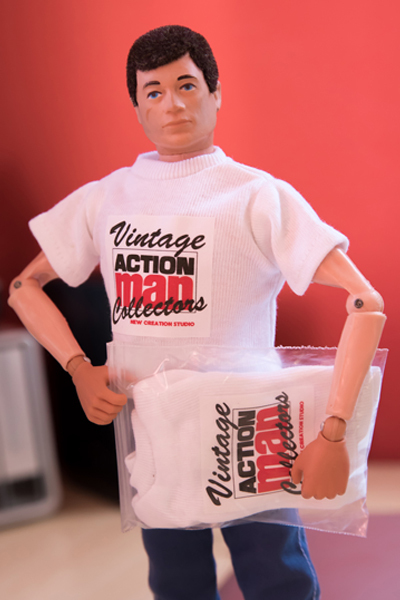 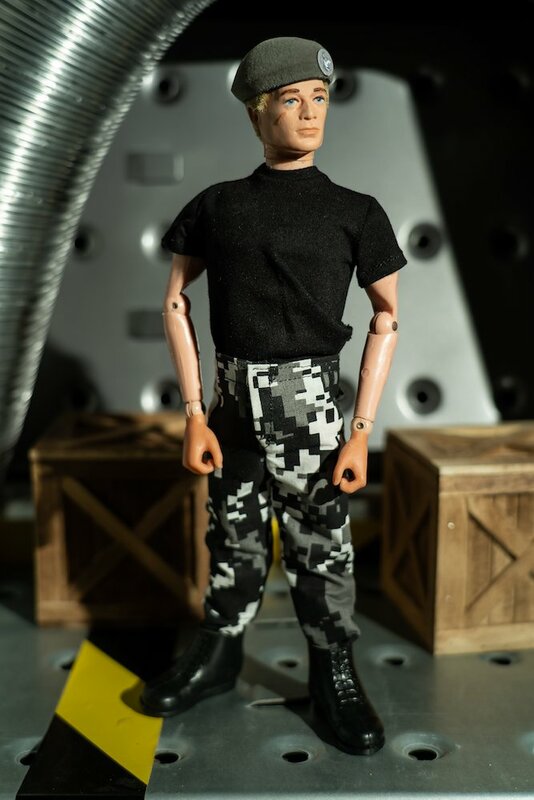 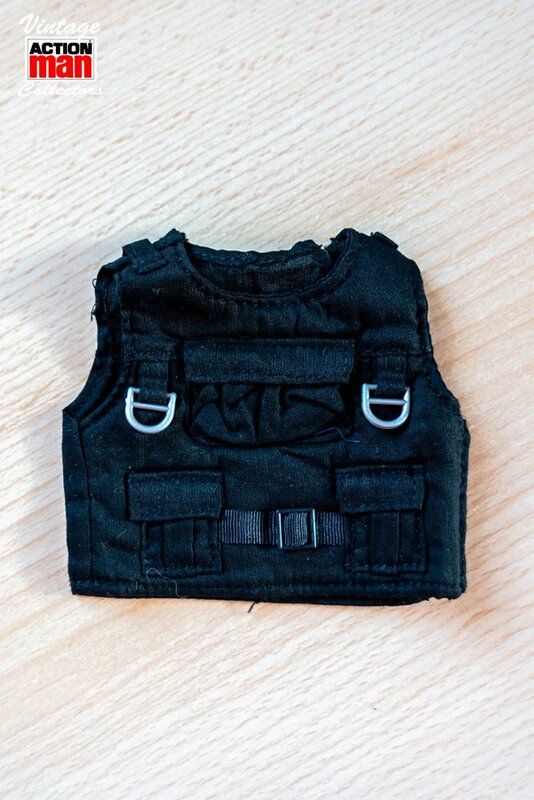 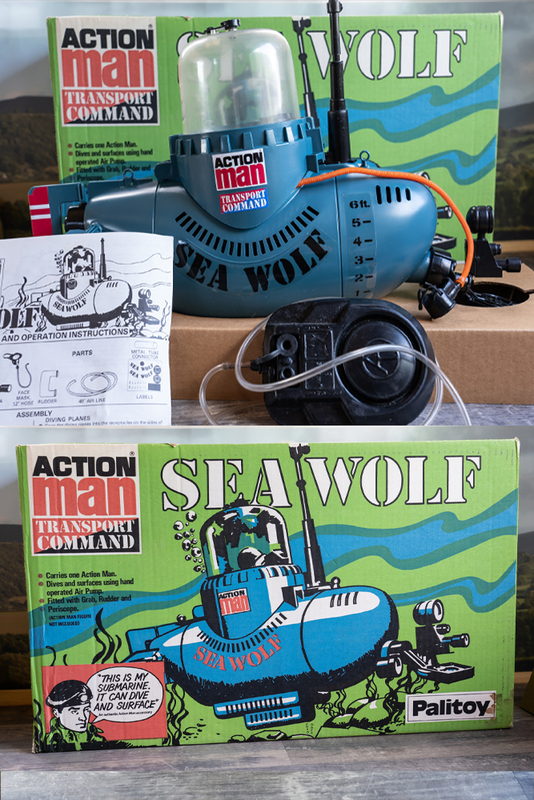 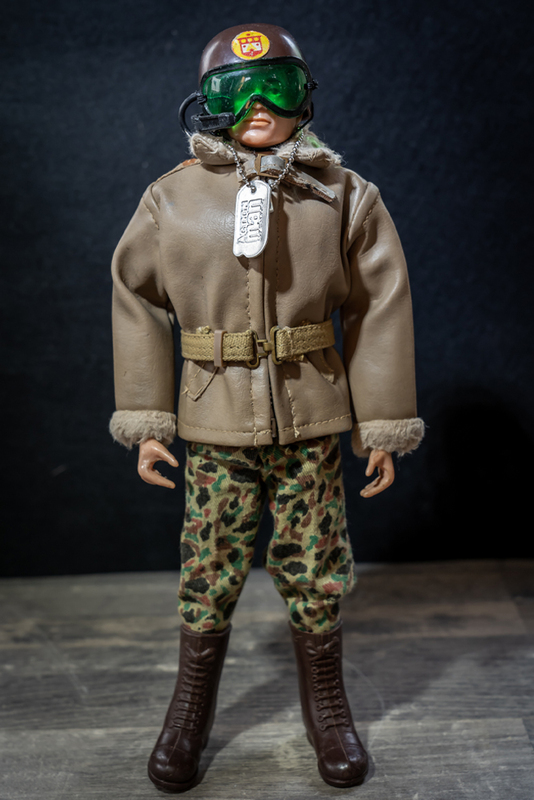 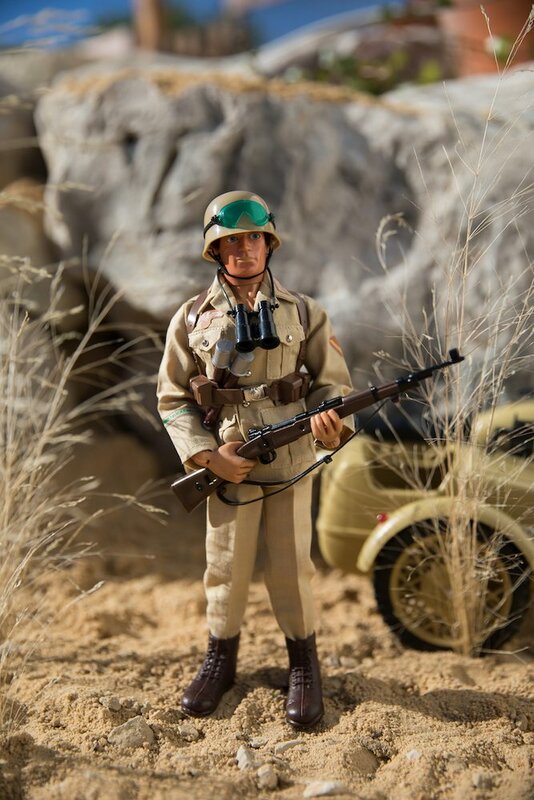 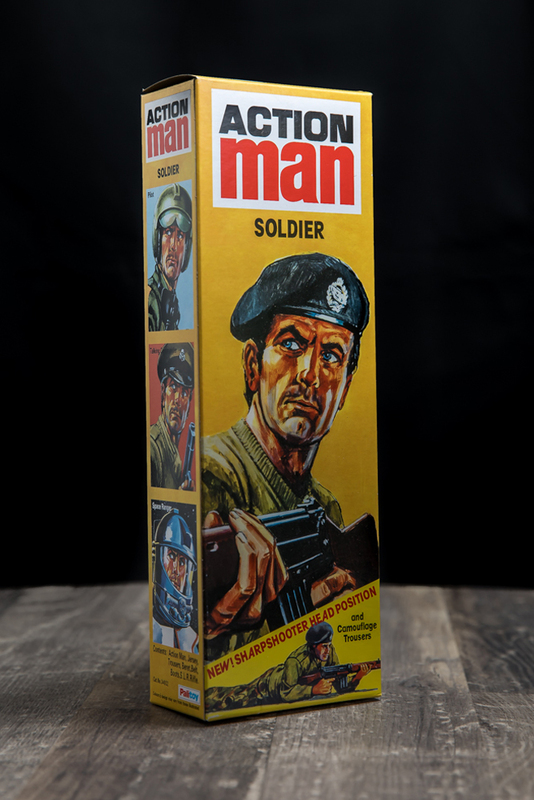 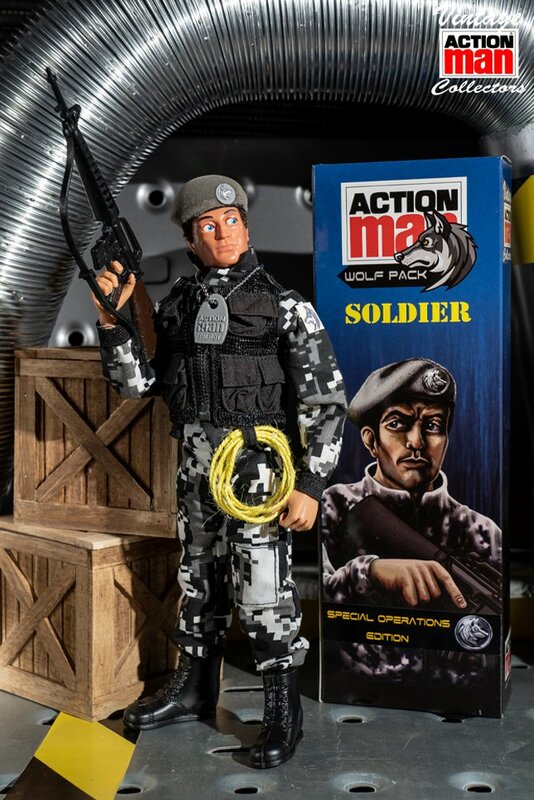 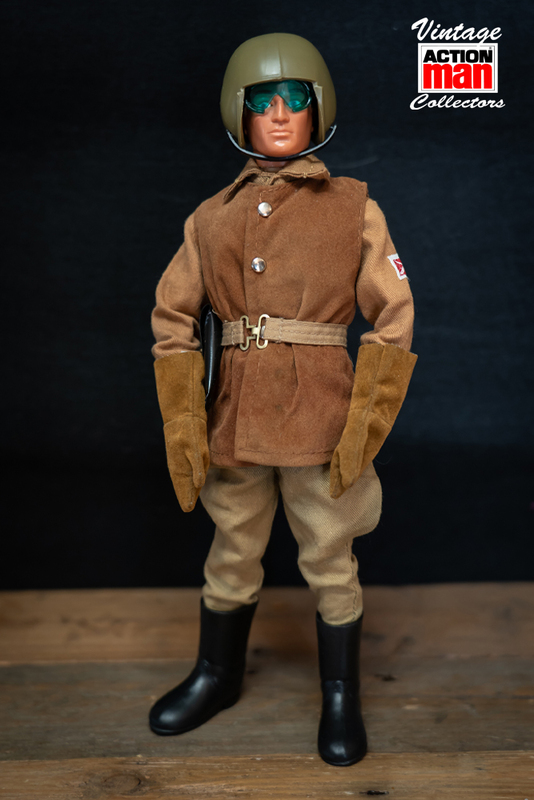 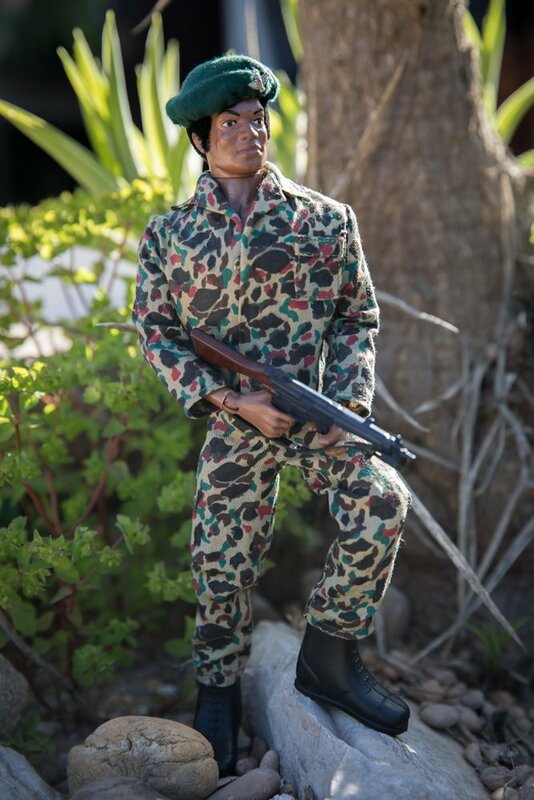 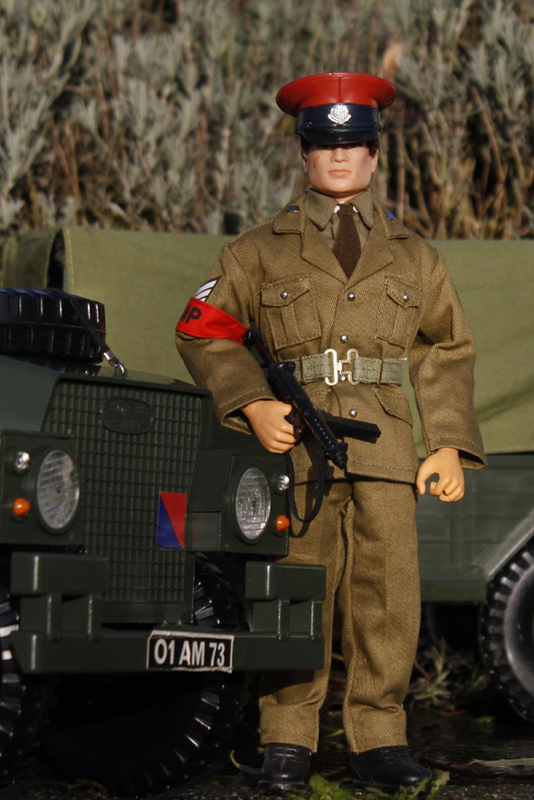 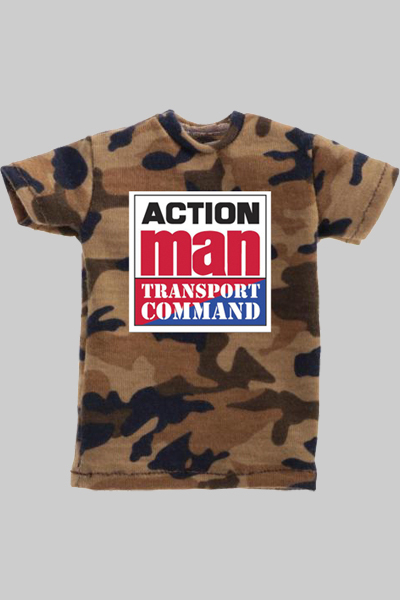 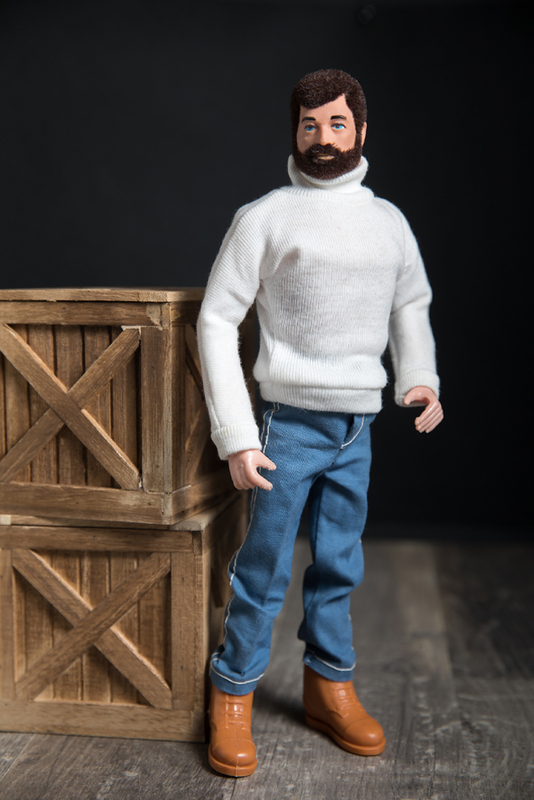 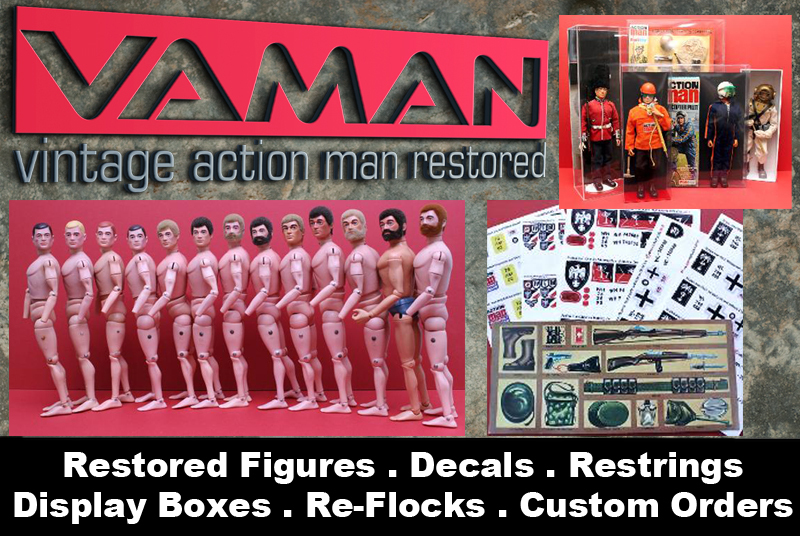 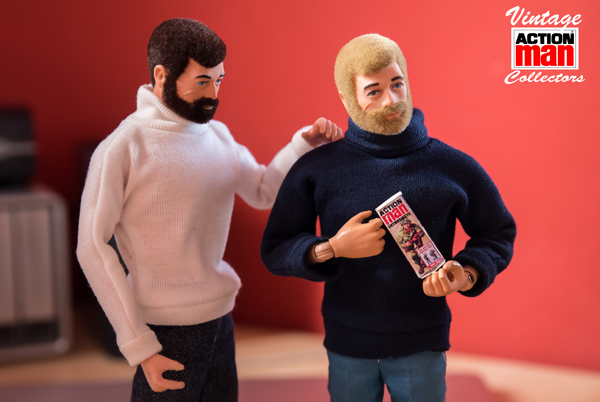 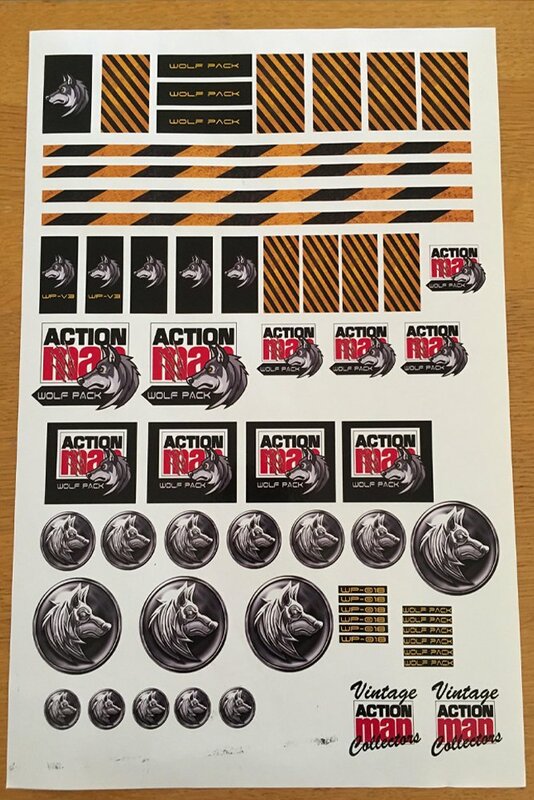 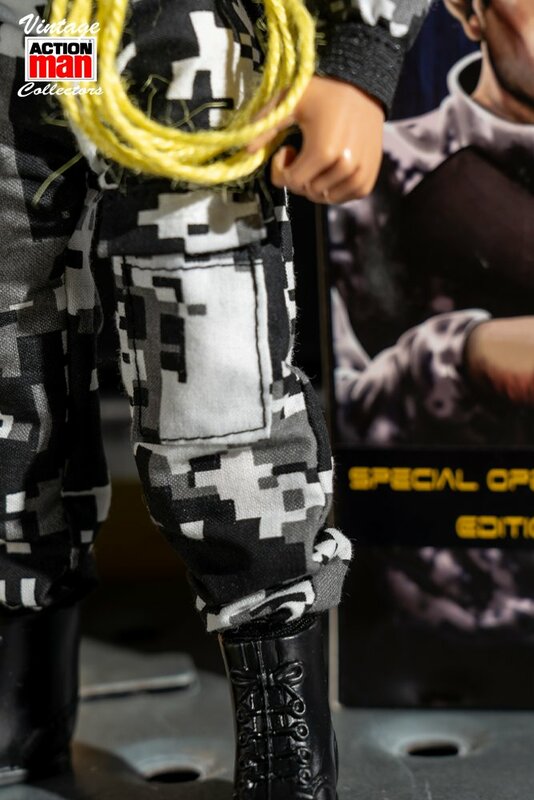 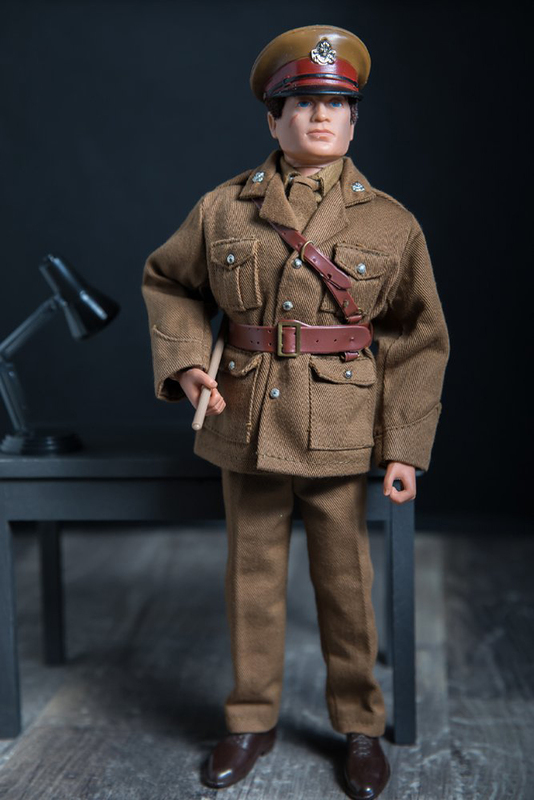 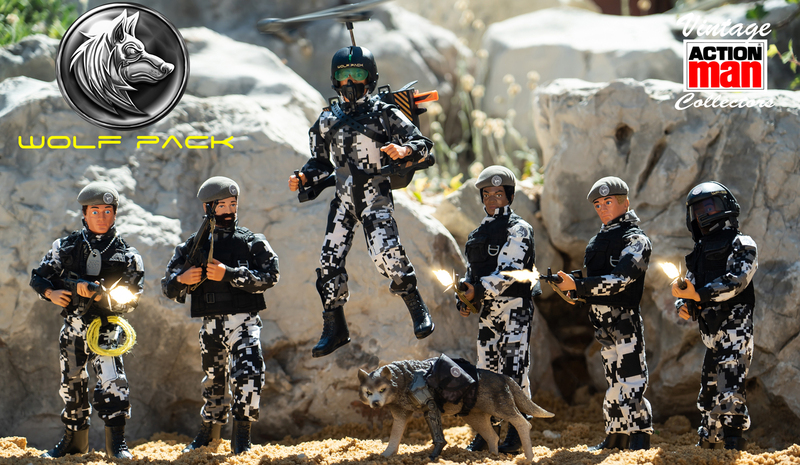 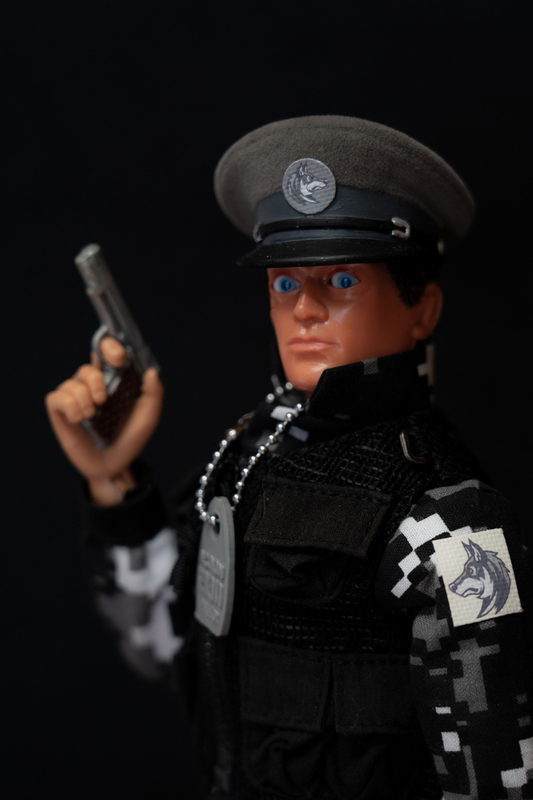 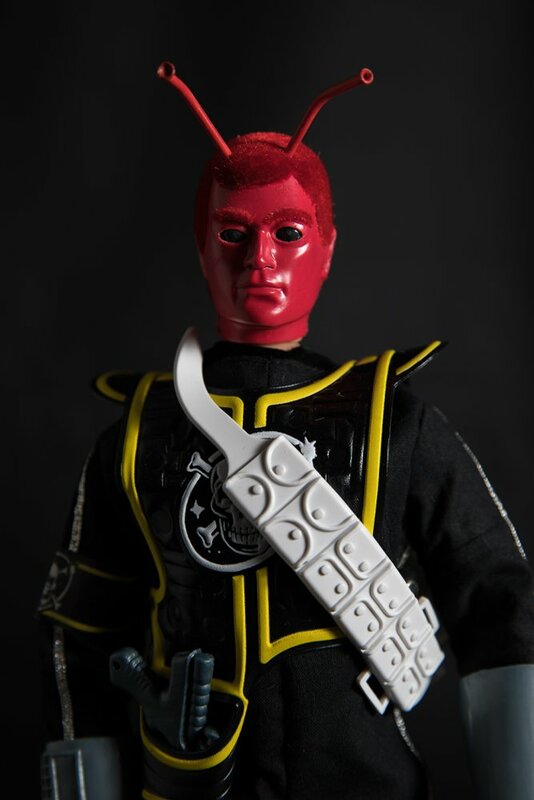 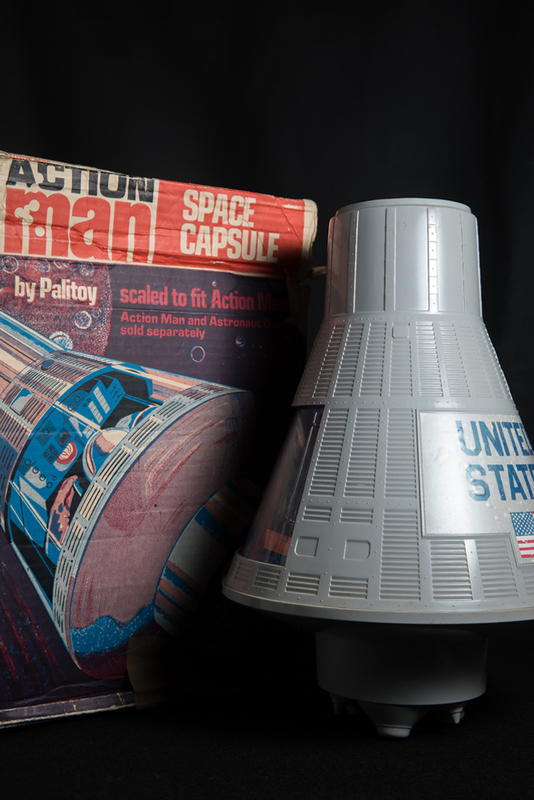 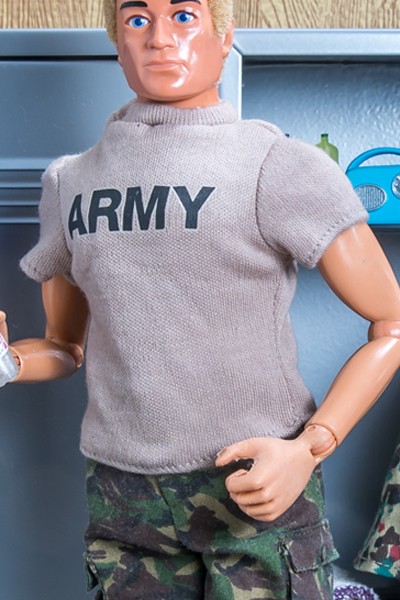 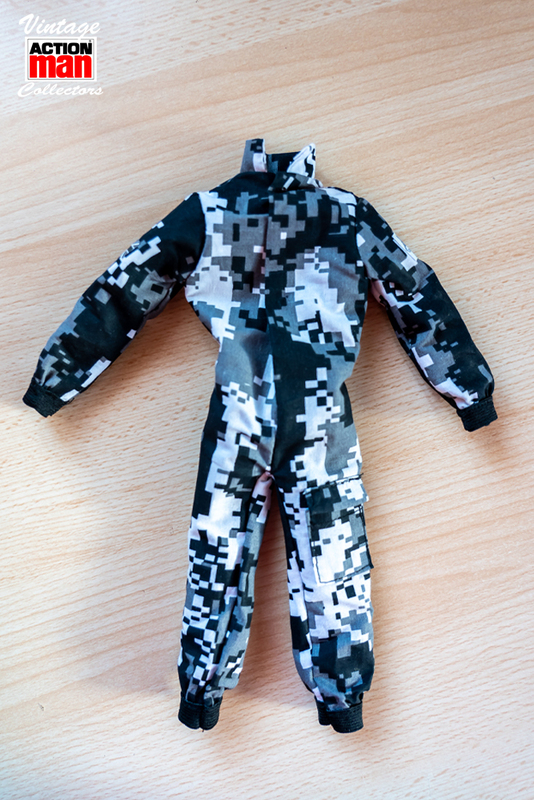 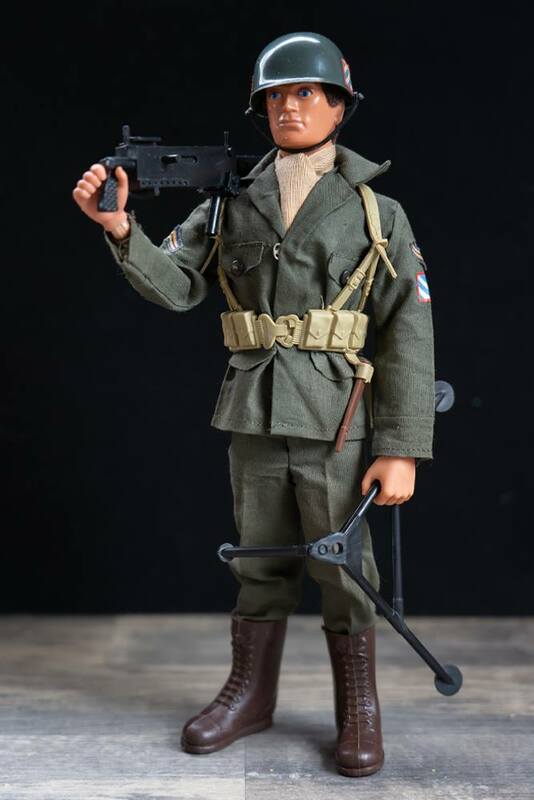 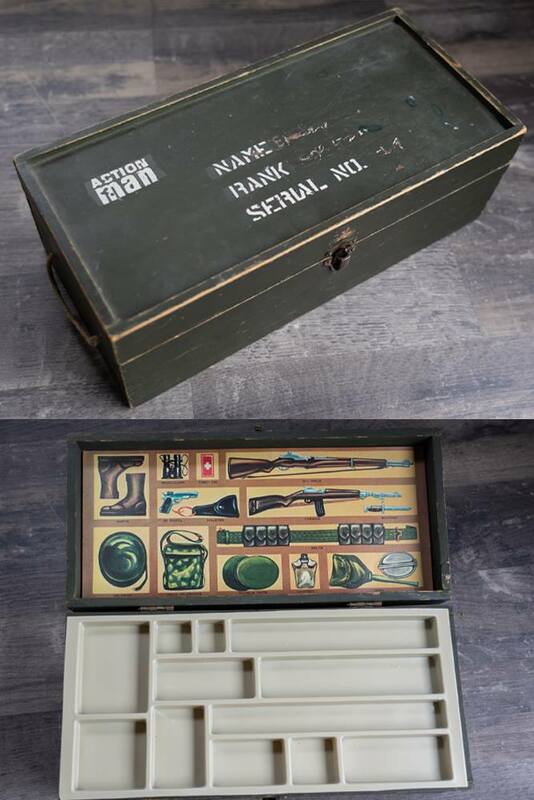 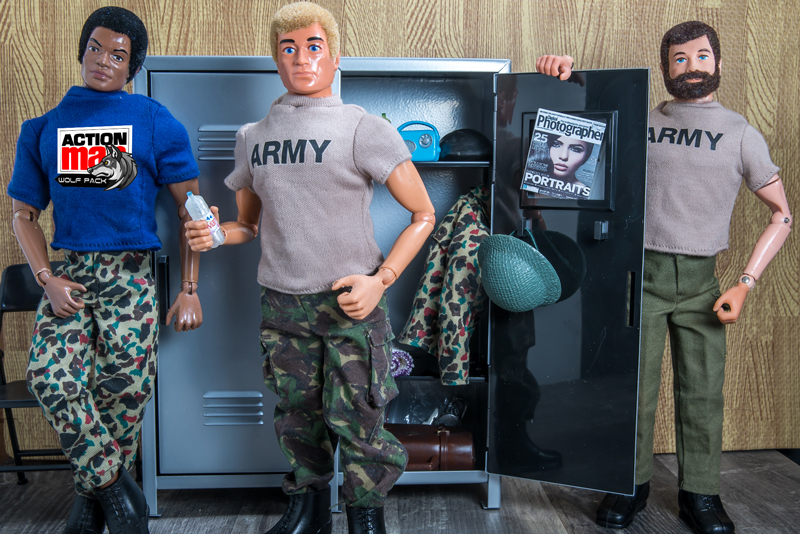 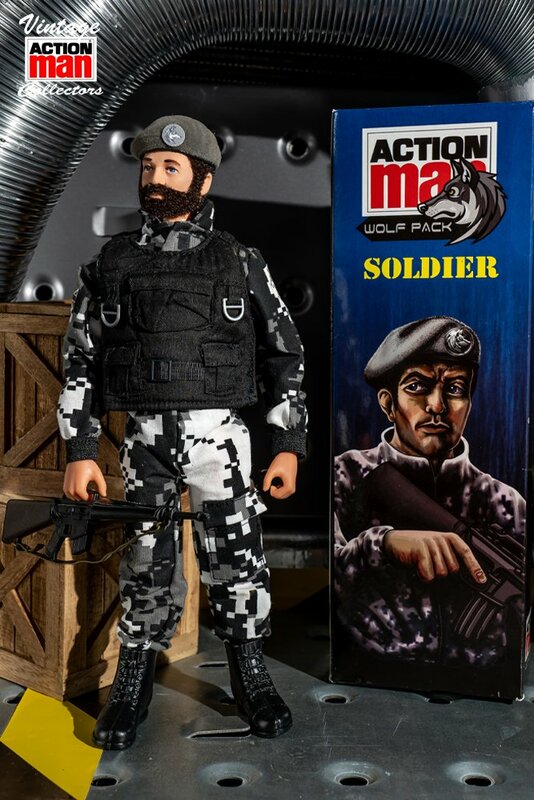 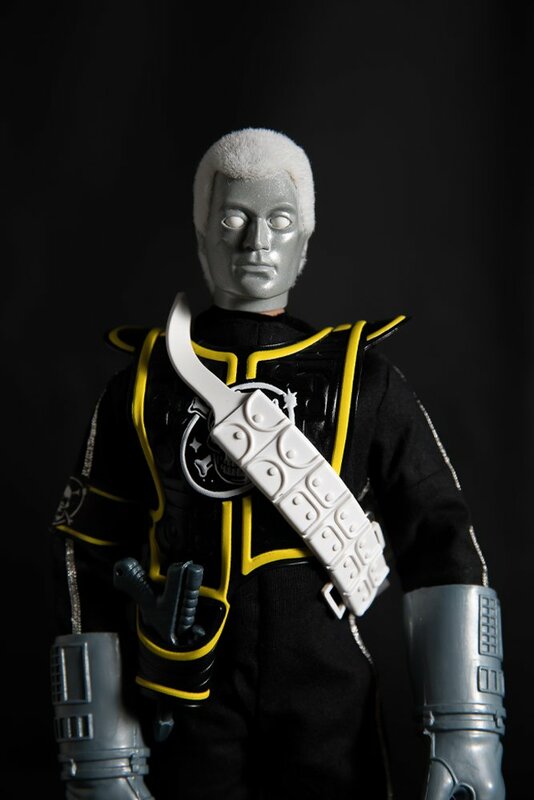 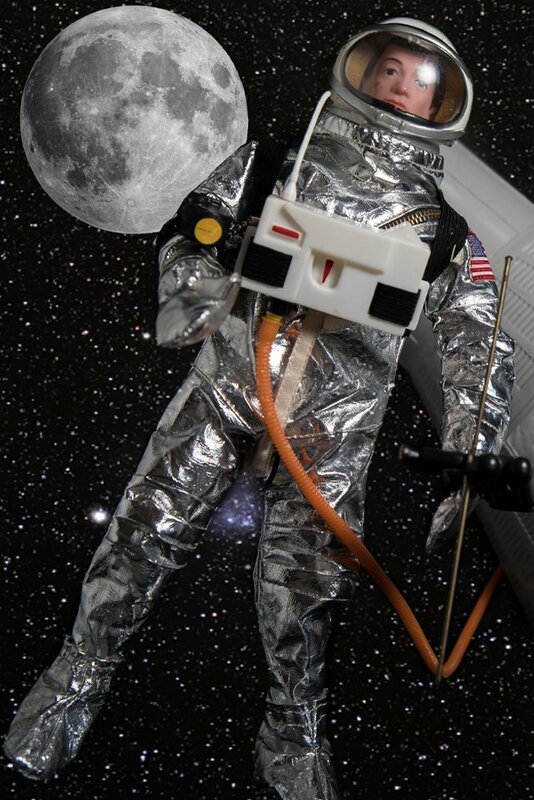 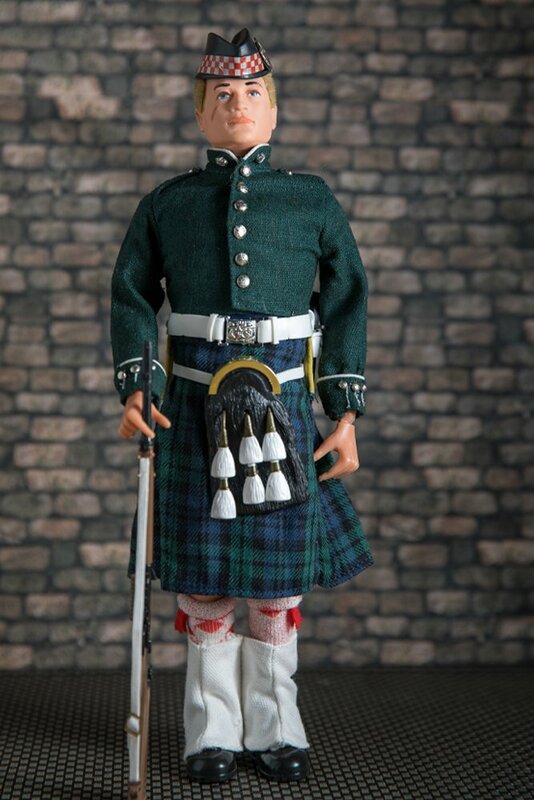 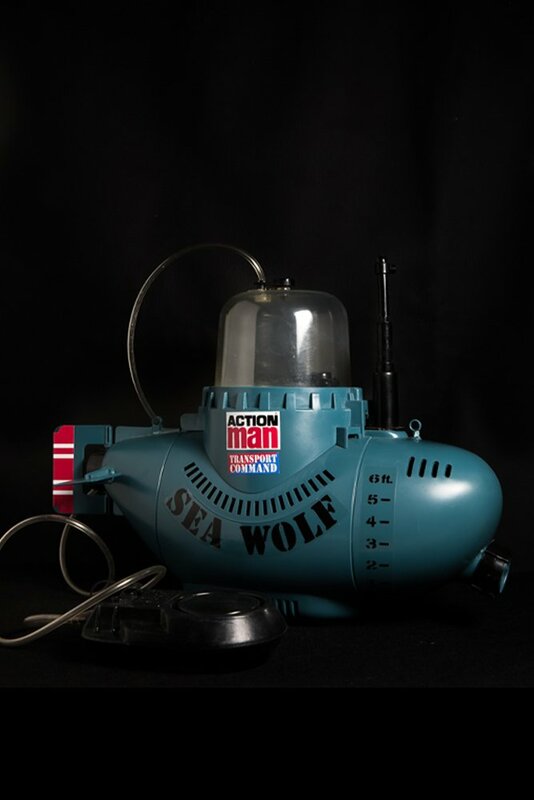 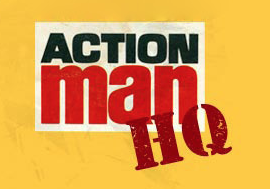 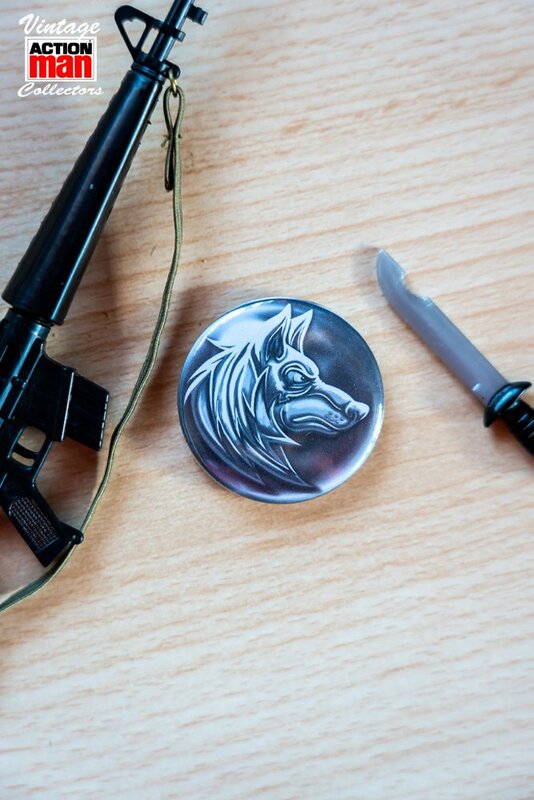 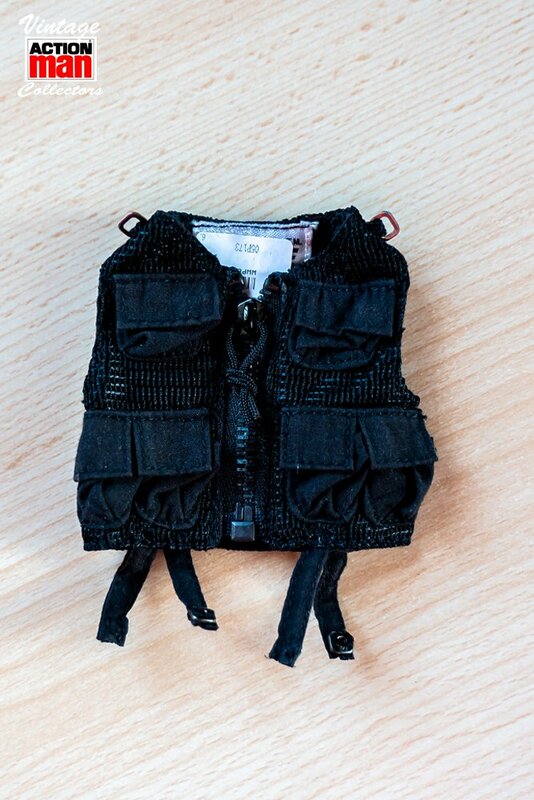 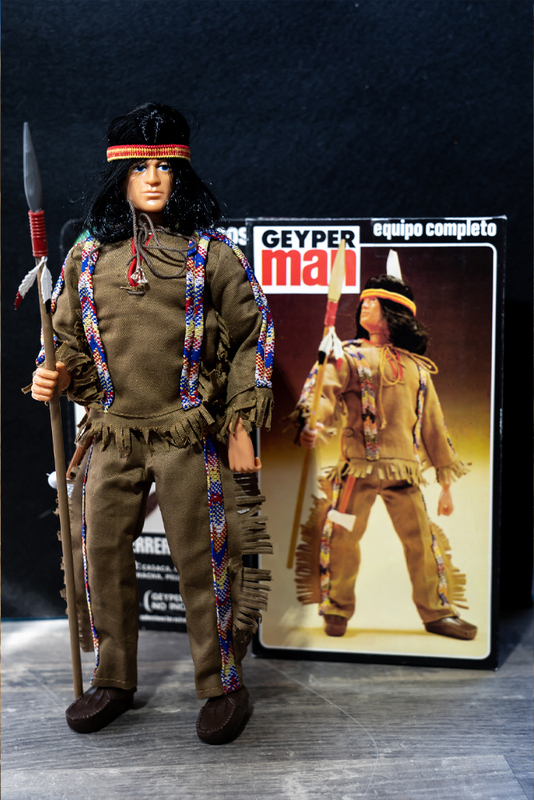 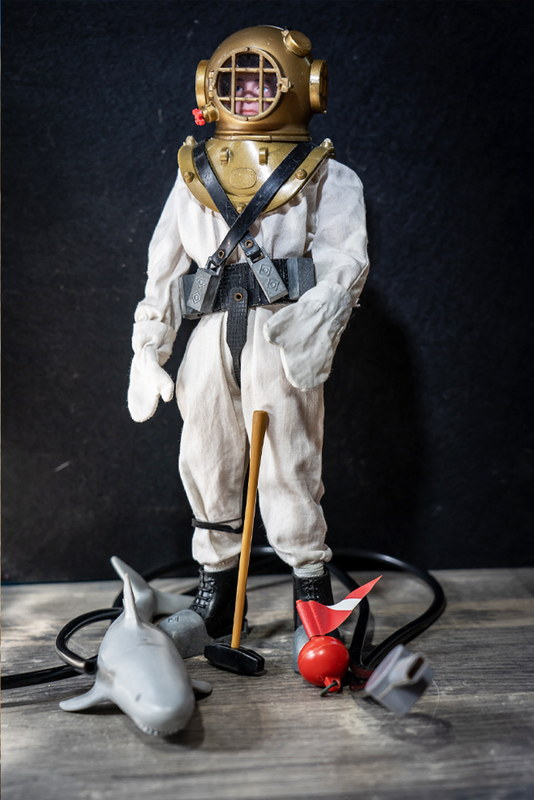 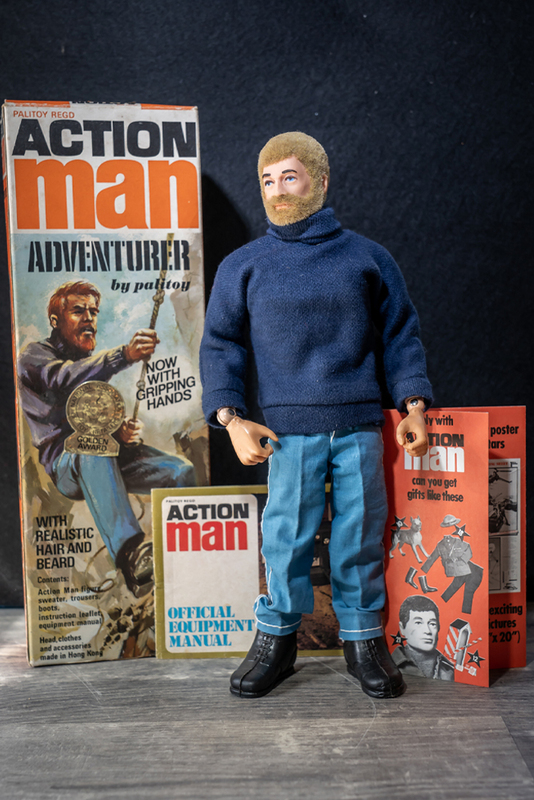 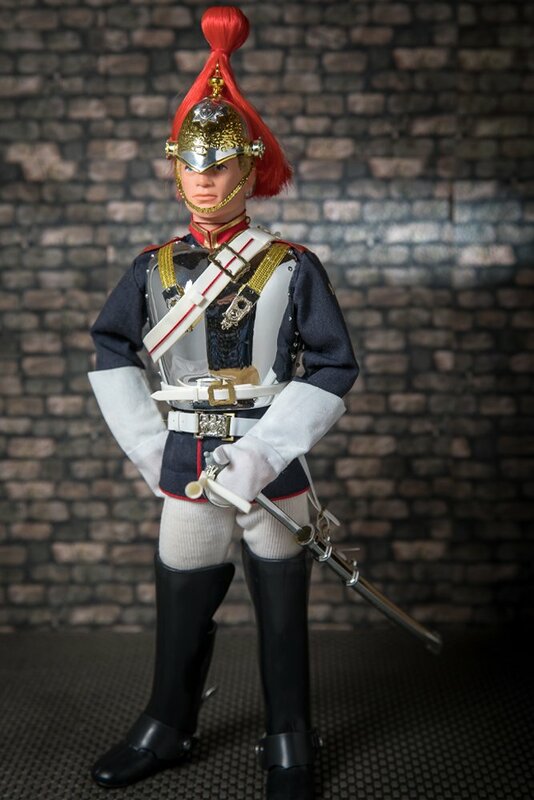 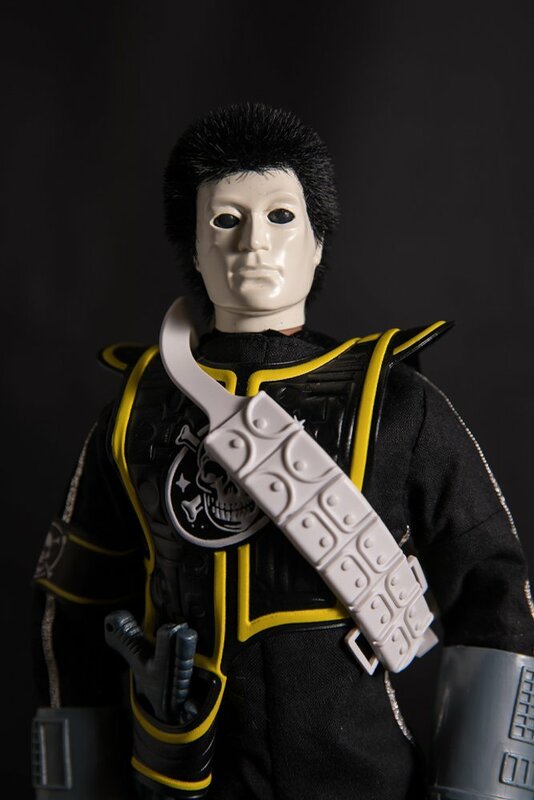 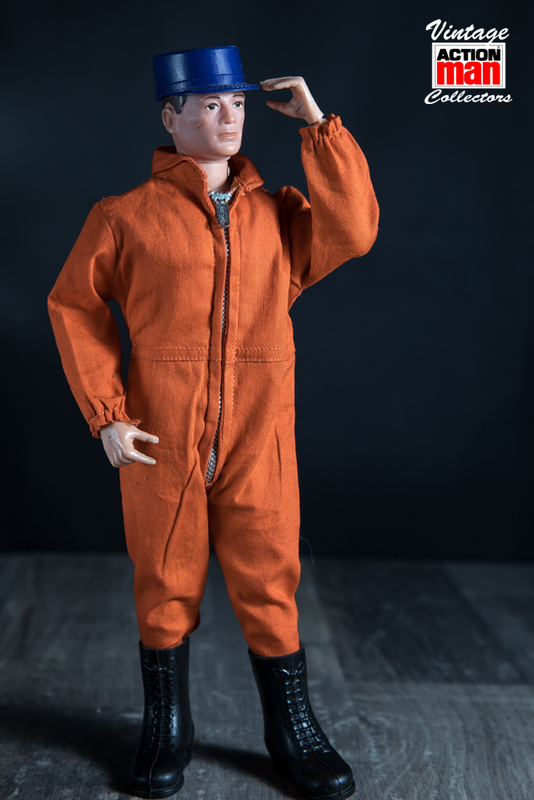 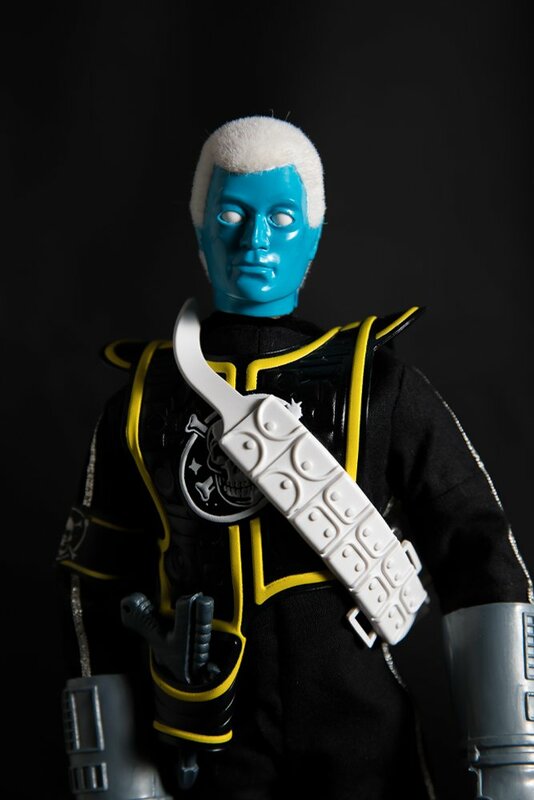 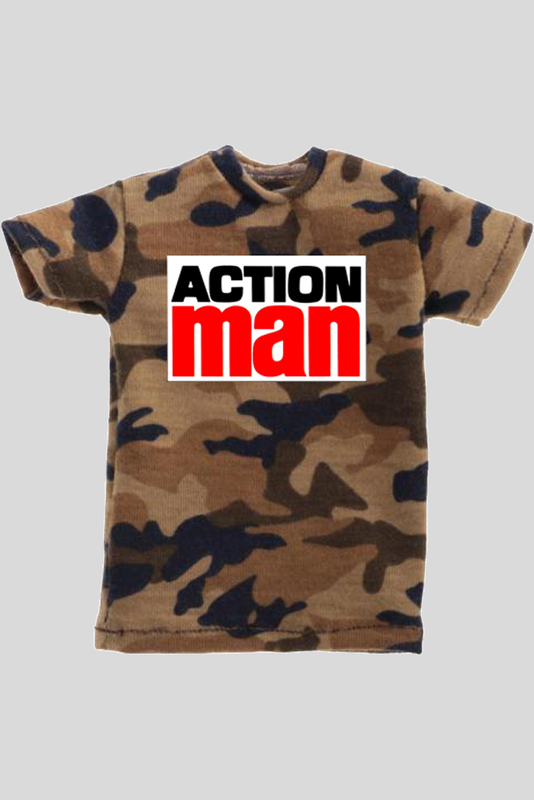 Welcome to the Vintage Action Man Collectors Shop, You can Purchase Exclusive items here only available through the website, we also sell vintage items as and when we carry them in stock. 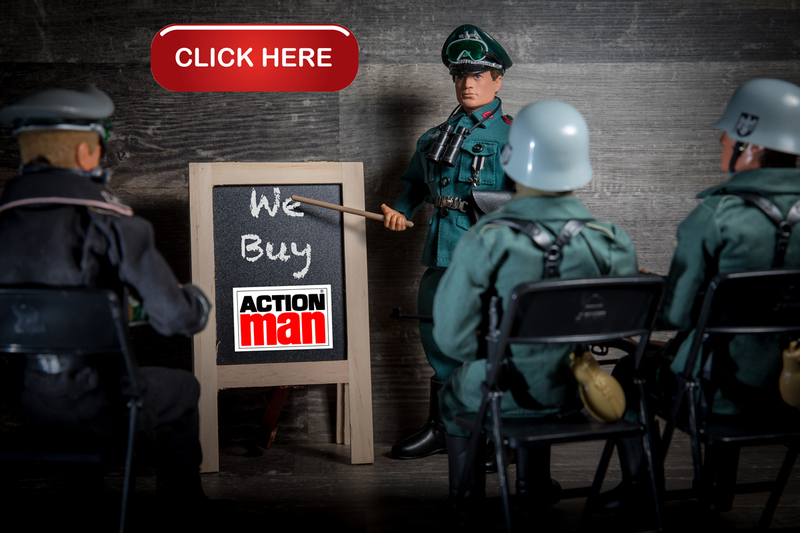 Want to sell items or complete collections? 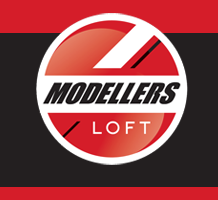 We also buy so contact us for a valuation. 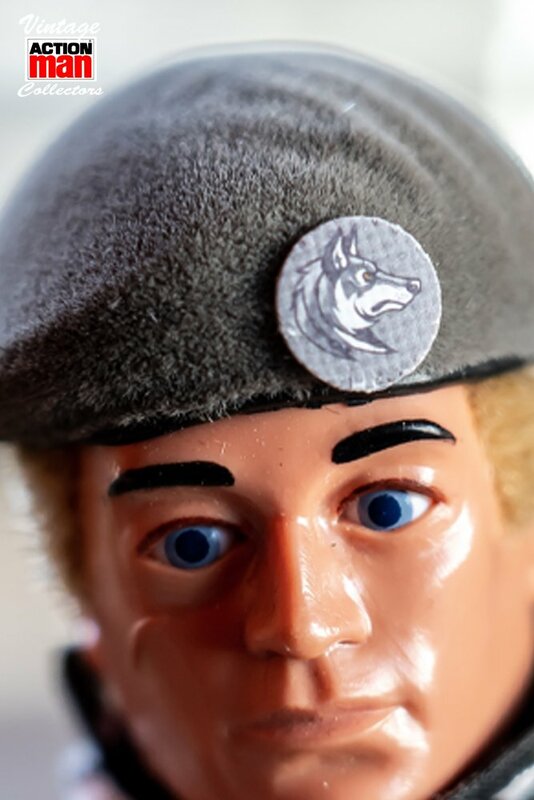 you can also connect with trusted VAMC suppliers, many of which offer exclusive discounts for VAMC members.